The Walking Dead - Coloring Pages - Daryl and Carol. Copy the ones te want, paste them on a new 8.5x11 inch file, and print to make your own TWD coloring book!. 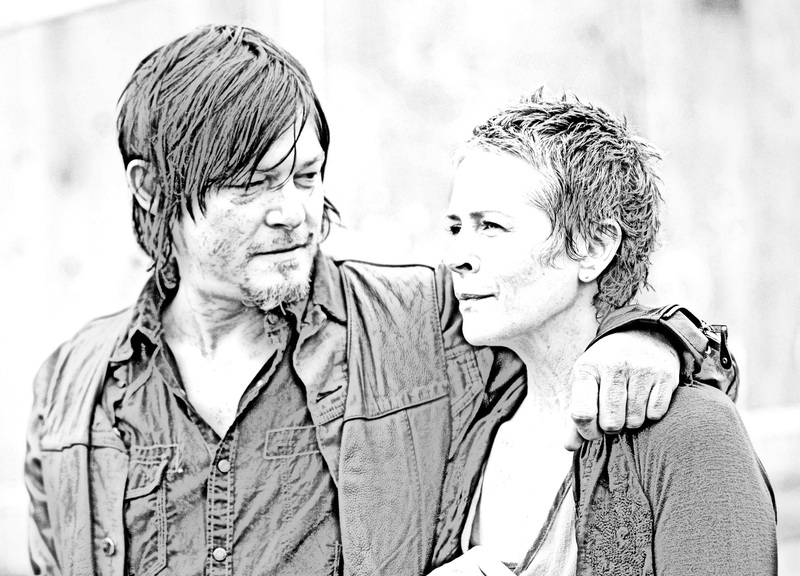 HD Wallpaper and background images in the The Walking dead club tagged: photo the walking dead fan art coloring book coloring pages diy black and white daryl dixon carol peletier. This The Walking dead fan art might contain completo, vestito di affari, ritratto, headshot, primo piano, and closeup.